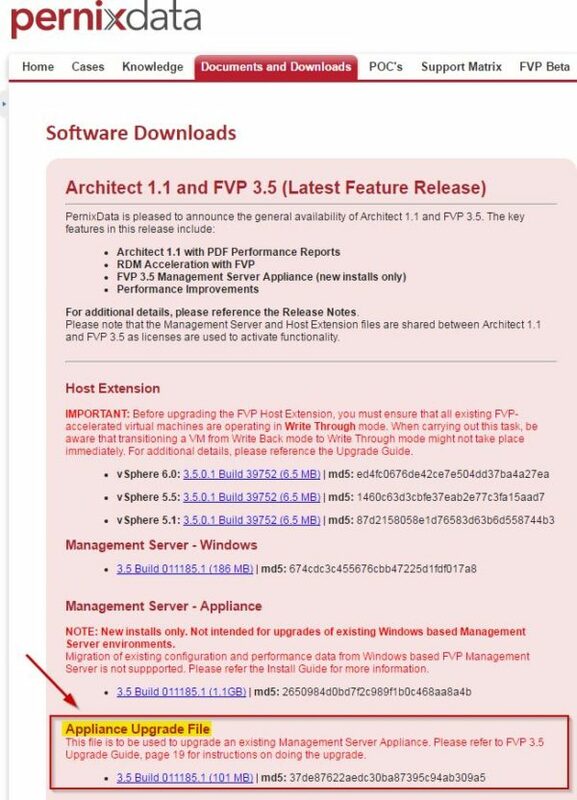 PernixData FVP 3.1 and Architect 1.1 simplified the deployment process introducing the PernixData server as virtual appliance. 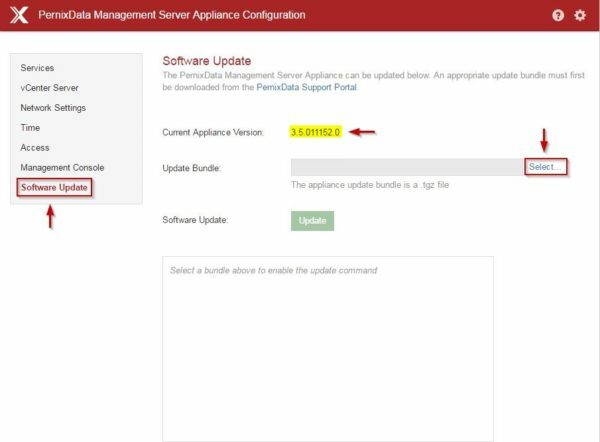 In PernixData HUB a new tab Global Settings has been added with a dedicated mechanism for upgrading new releases. 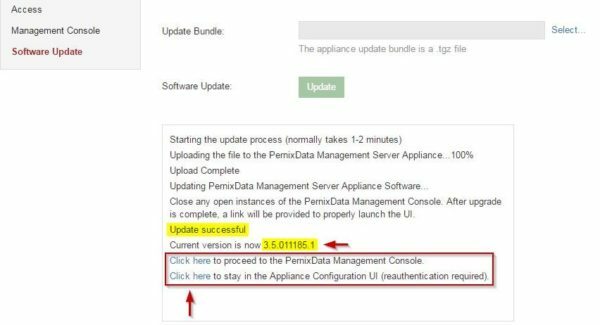 Login to the PernixData Support Portal and download the upgrade file located in Document and Downloads tab under the Appliance Upgrade File item. 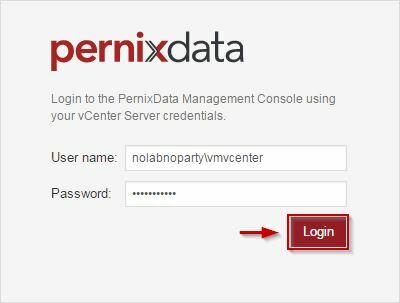 Login to PernixData Management Console typing the vCenter Server credentials. Click Login. 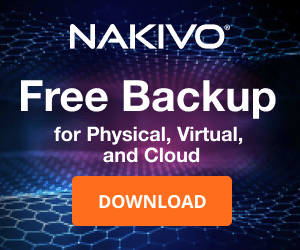 In Global Settings tab, select Appliance Configuration item and click the link in the Appliance Configuration URL to access the Management Server Appliance Configuration. 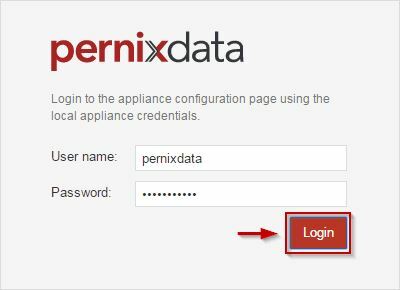 Enter the local appliance credentials then click Login. 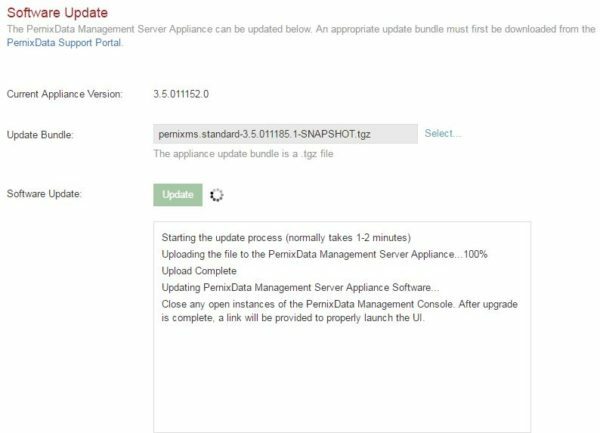 Select Software Update then click the link Select in the right side to specify the upgrade file previously downloaded from the PernixData Support Portal. Note the Current Appliance Version. 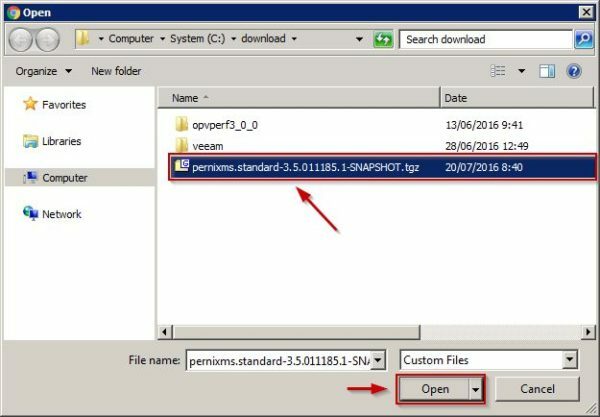 Select the upgrade file then click Open. Now click Update button to begin the upgrade. The update is being installed in the system. The process takes few minutes to complete. When the process has been completed successfully, click the link PernixData Management Console. 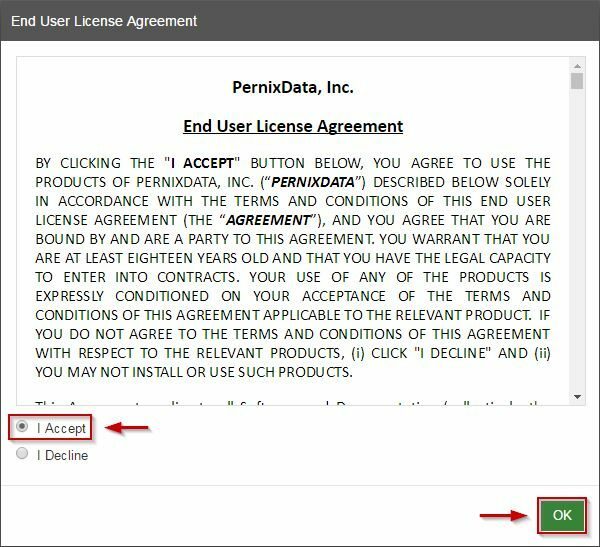 Accept the EULA then click OK.
From the PernixData HUB, click the configuration icon in the right side and select About. 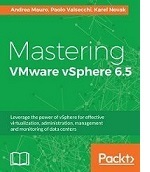 In the Management Server Build column you can find the current installed version. 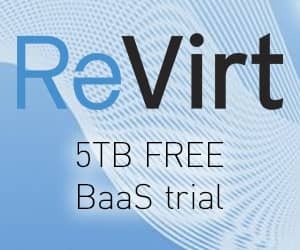 This easy procedure allows a quick upgrade of the PernixData appliance saving time and reducing the offline. 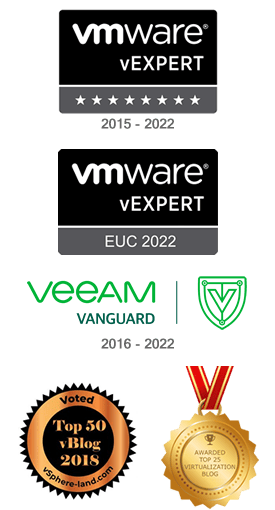 Don't forget to upgrade the hosts members of the FVP cluster installing the latest version of the Host Extension.